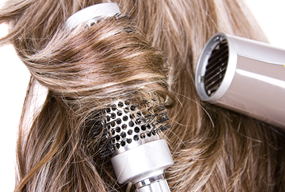 Regardless of what condition your hair is in now – even if it has been damaged by a stylist at another salon – our knowledgeable experts will do our best to go above and beyond your hair style expectations. Our goal is to give you an experience that is so sensational that you’ll want to comeback time and time again. 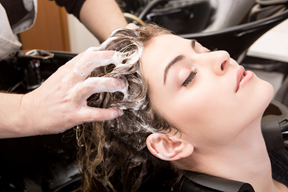 At Infinitus Med Spa you hair styling experience is relaxing and enjoyable because you actually establish a friendly relationship with your hair stylist. 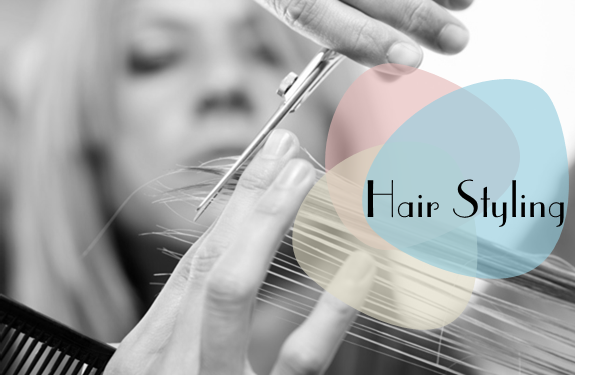 Call today to make an appointment to get your hair looking better than ever!